Seiya Kishikawa beat his more famed rival, Jun Mizutani to win the Kobe Pro tour title. Kishikawa won 4-1. Feng Tianwei won the women's title by comprehensively beating Ai Fukahara 4-0. The highlight of the tournament was a spate of upsets in the initial rounds with a record number of seeds being shown the door in the Men's singles 1st rounds. The Gritty Jan Ove Waldner! Read this. 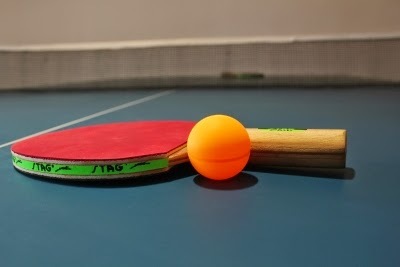 Do you have Table Tennis Ball Control?